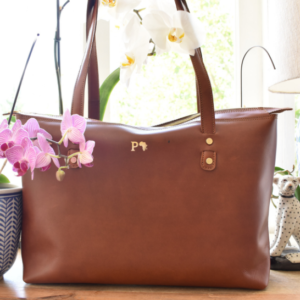 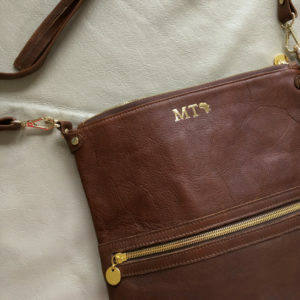 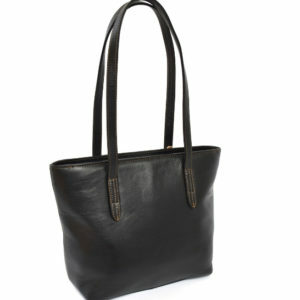 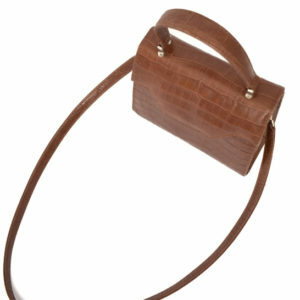 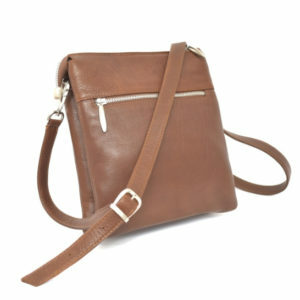 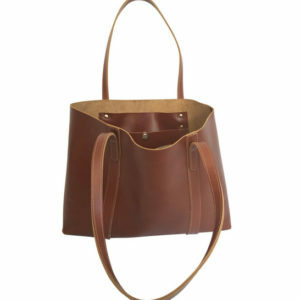 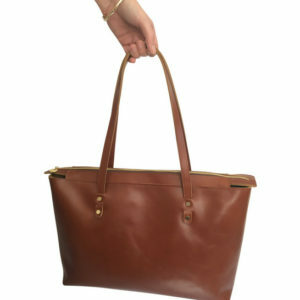 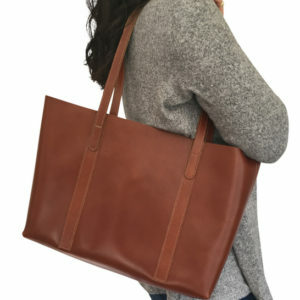 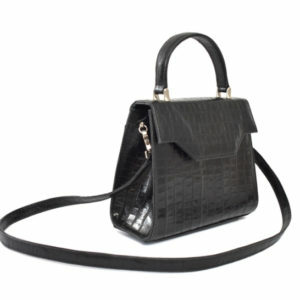 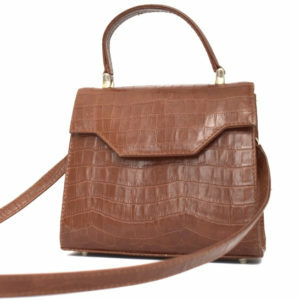 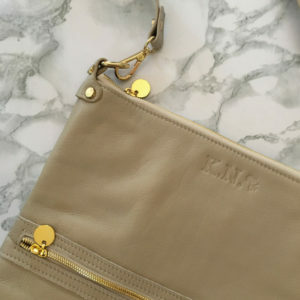 Beautifully handcrafted out of our buttery and soft Genuine Leather, this bag is one that feels great when being worn. 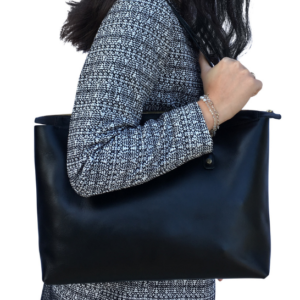 It has a secretly zipped pocket that sits flush to your back when being worn which is a great safety feature for keeping important bits safe when you’re on the go. 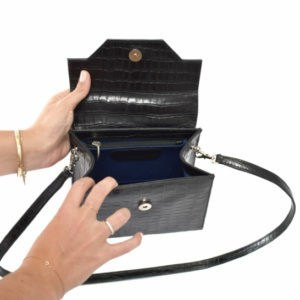 The front pocket has a magnetic button closure and is a great size for storing items that you use all the time and want to get to easily throughout the day. 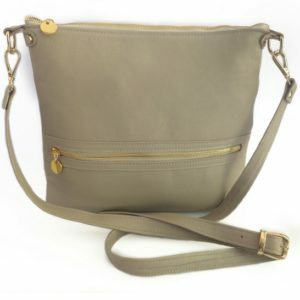 The main bag has a zipped pocket inside, as well as two pouches for your mobile phone etc.. 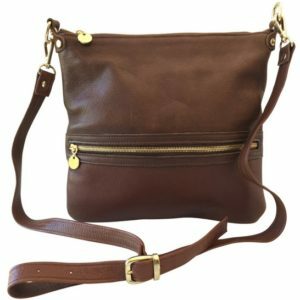 It is spacious and allows plenty of room for any person who tends to carry a lot on them every day, but who wants to be able to go out hands-free (Great for new Moms!). 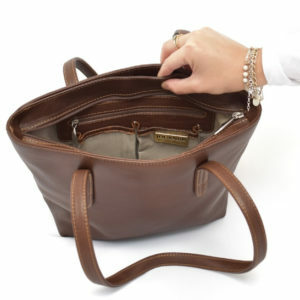 It has two length-adjusting buckles which allow the user to get the straps to hang just right on them and has a practical handle on the top, should one need to carry it by hand. 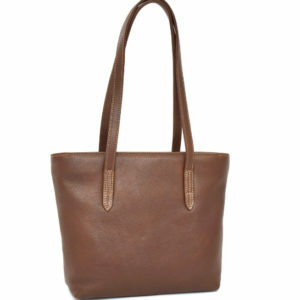 It stands on 4 small metal feet and is a really practical and effortless style to wear. 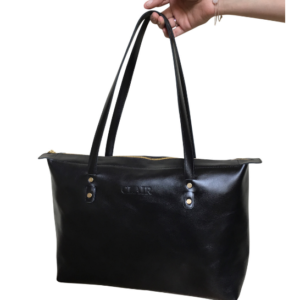 Features a plush front pocket for easy, stylish and practical use.